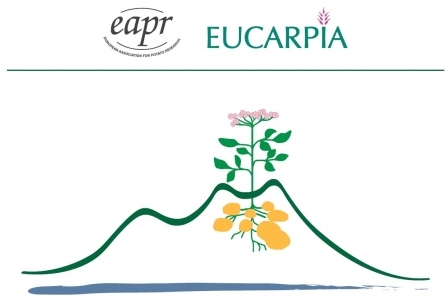 The annual meeting of InnoPlant will take place next week. 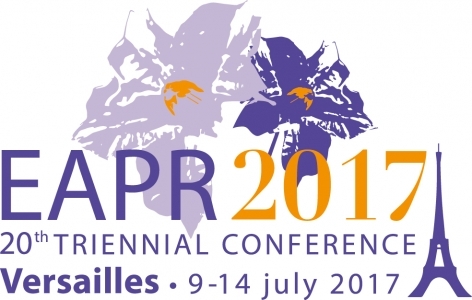 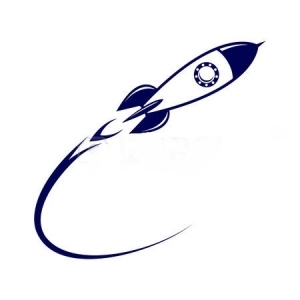 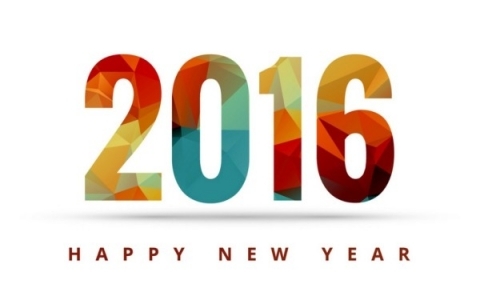 Members and associated partners of InnoPlant will attend to the annual meeting next week. 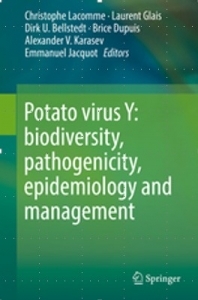 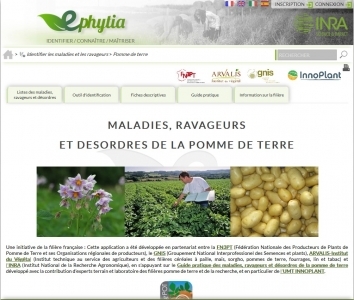 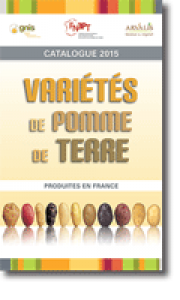 The aim of the catalogue is to provide a detailed and complete information on the potato varieties produced in France.